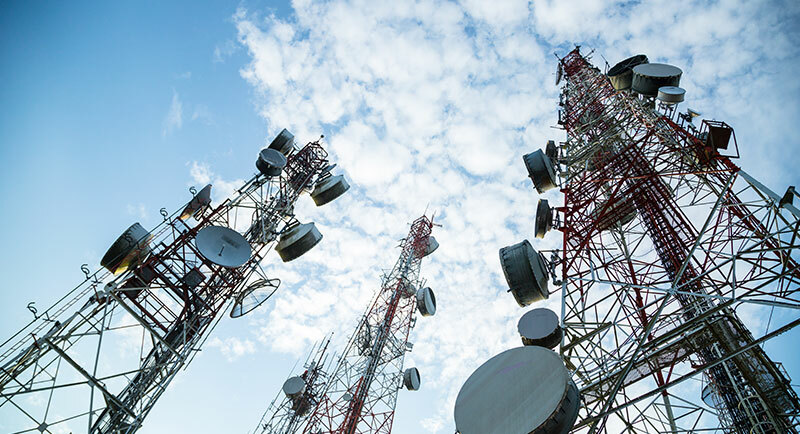 Our telecommunications division provides solutions for a wide range of industries including ICTs, utilities, mobile operators, oil & gas, mining, banking, ISPs and others. Our unique portfolio of converters and connectivity products gives you a cost-effective solution for cross-generation network access, as well as allowing you to extend advanced services over mixed media. We can also deliver services from remote locations to central sites cost effectively in a mixed media environment. Our range of managed multiplexers is capable of transporting IP and multiple E1 connections over fibre. 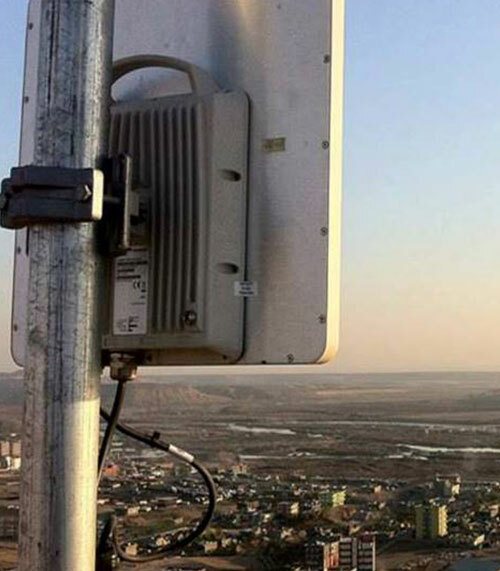 These flexible solutions can be used for a broad range of applications, including cross-connect, ring, drop-and-insert for cellular backhaul, point-to-point over wireless links and point-to-point over SDH. We offer a wide range of alternative power solutions including UPS, generators and solar, all of which are suited to any sized business, from small to large scale applications. TVS partners with the world’s top wireless broadband, mobility and backhaul manufacturers. Depending on your requirements, this means you can get a full suite of wireless point-to-point, point-to-multipoint and broadband mobility solutions. You can also get access to power solution applications including backhaul, broadband access, private network connectivity and video surveillance transmission, as well as wireless broadband in motion for trains, vehicles and vessels. If you need environmental monitoring, we can help you with multiple applications including server rooms, oil & gas, power, mechanical, weather and water. Our variety of cabinets and enclosures are designed for optical distribution and fibre termination. These include active street cabinets, pillar and wall mounted boxes, underground boxes, 19” racks, high capacity boxes and micro-duct systems. As always, we can tailor our solutions to your specific requirements and application needs.